This week on Radio Free Cybertron: Hasbro acquires Saban, how does this position Hasbro in the future? What does this mean for Transformers? We discuss that and more! 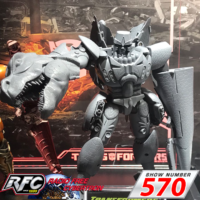 Also on the show, we discuss the upcoming Amazon exclusive Nemesis Prime figure, a couple of new legends-scale offerings from Magic Square toys, and way more!